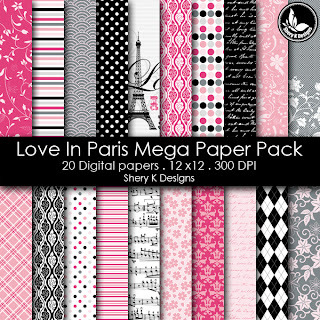 Free Printable 2 Digital Paper 12x12 in high quality 300 DPI from my last paper pack "Love In Paris", Great for scrapbooking, making cards, tags and invitations. 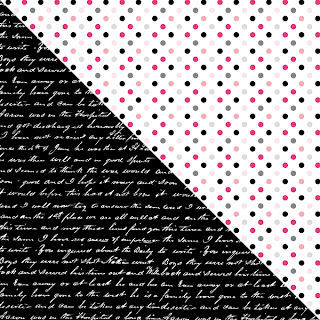 This pack contains 20 digital paper for $2. To see another sample click here. You can Download the papres. 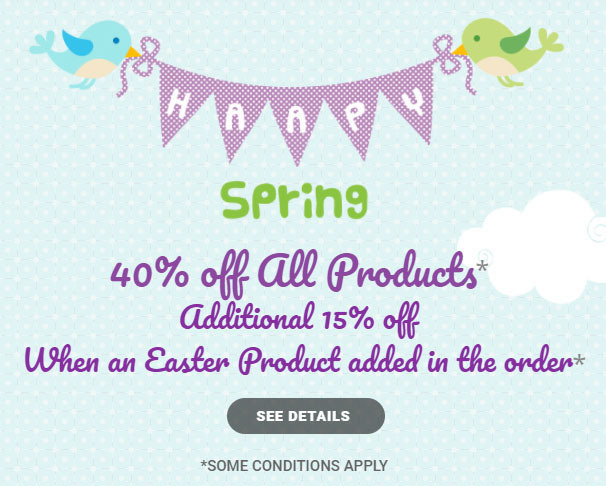 Thanks so much for sharing freebies with us. I know a girl who will be the happiest when she'll see the hello kitty kits I've taken from you. omg all these are so pretty! thanks a lot for sharing! That set is absolutely GORGEOUS! Thank you so much for sharing it with us! Thanks for sharing; absolutely amazing and too pretty !!!! Thank you! They're awesome. You're awesome!